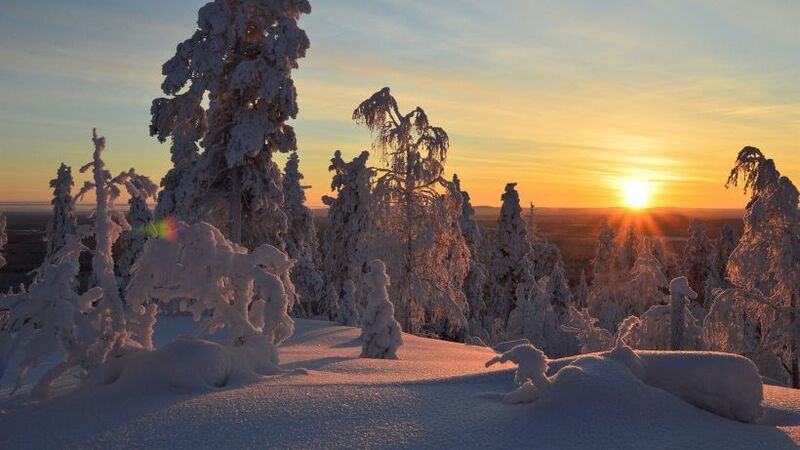 The treelines end, and Finland’s highest mountains rise up in Enontekiö, the northwestern arm of Finland. 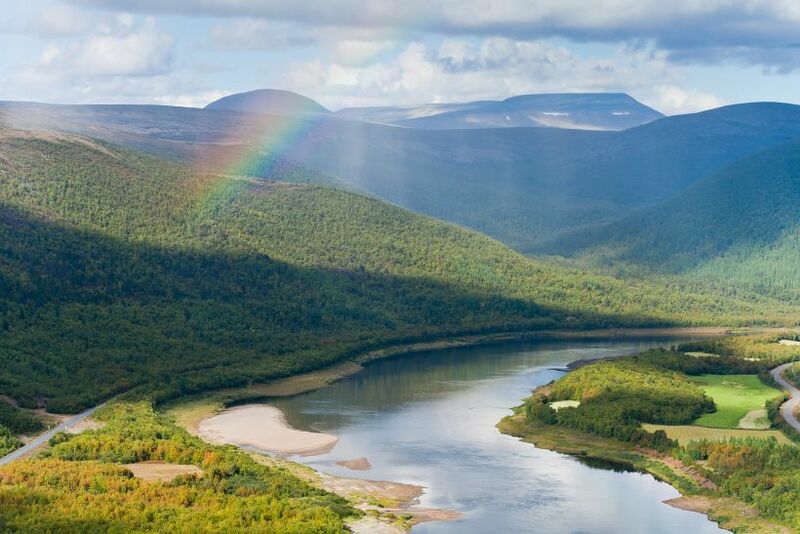 This northern municipality features a slightly milder climate compared to central Lapland, with true tundra landscapes and river valleys. Its central location between international airports makes travel convenient. The spruce and pine treelines end near the southern border of Enontekiö. 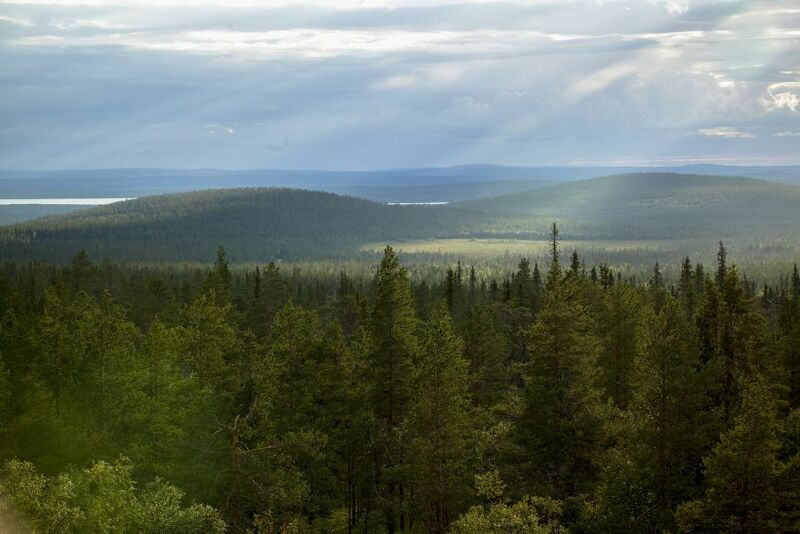 From this treeline, the vegetation becomes hardier and sparser, revealing more of the barren tundra. 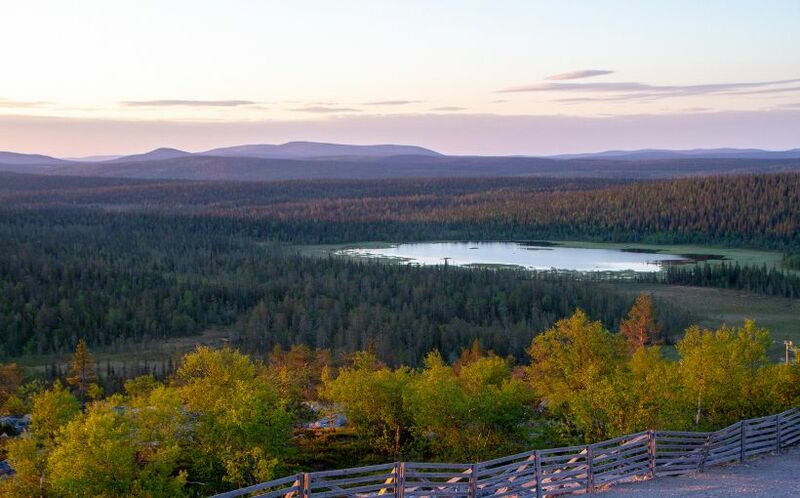 Enontekiö is also the only part of Finland that intersects the Scandinavian Mountains, featuring 22 mountains above 1000m, including the country’s highest, Halti, as well as the iconic Saana. From these rocky hillsides, you can clearly see the peaks of the mountain range climbing skyward across the border in Norway. 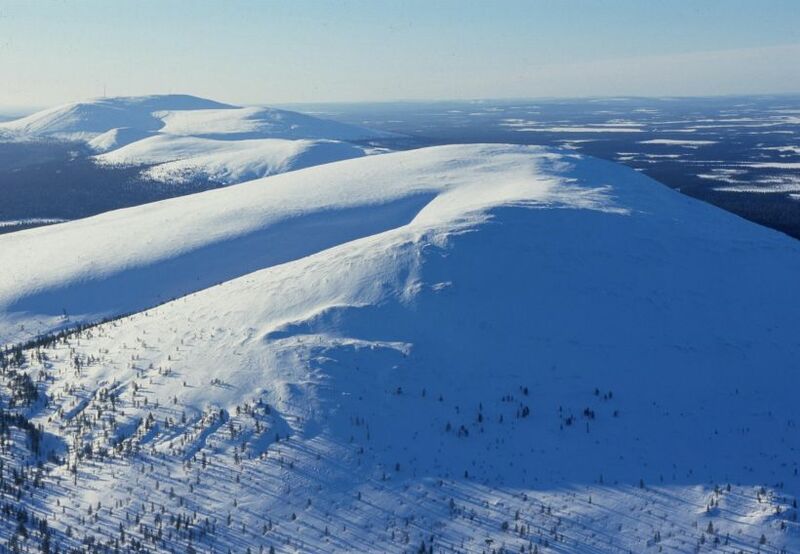 The rocky mountains, fells and plateaus continue south, through a dozen wilderness areas and nature reserves, into the Pallas-Yllästunturi National Park. Water-wise, Enontekiö has four major riverways: the border rivers (Könkämäeno, Muonio and Tornio Rivers), the Lätäseno River in Käsivarsi Wilderness Area, and the Ounasjoki and Pöyrisjoki Rivers. 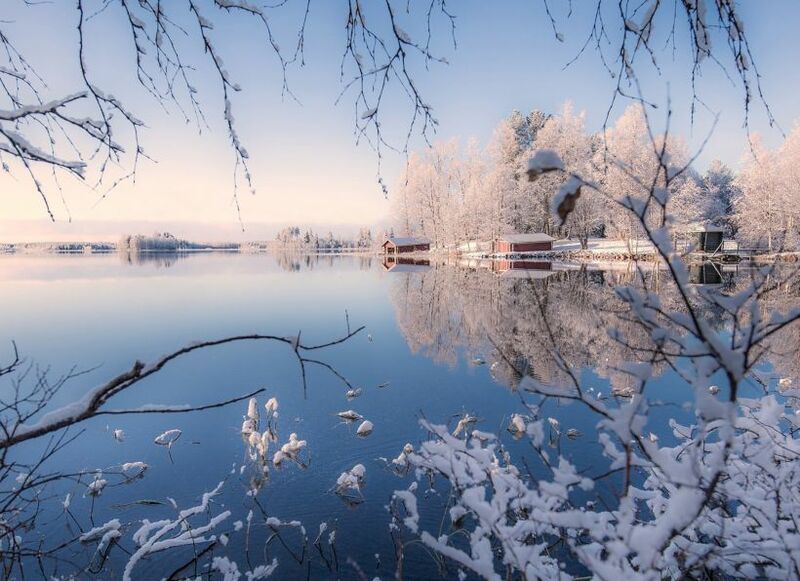 Of its more than 800 lakes, most are small, though there are a few notable exceptions, including Lake Ounasjärvi near the capital village of Hetta and Lake Kilpisjärvi at the northwestern tip of the arm. 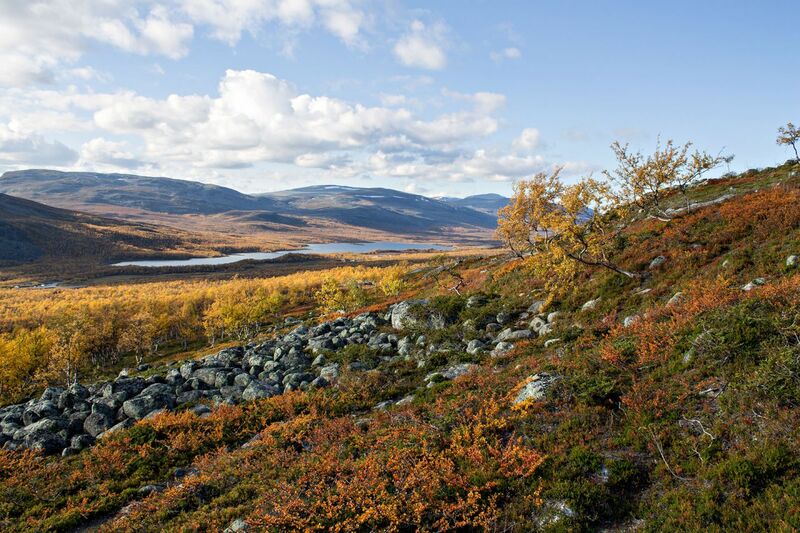 Despite the harsh tundra landscapes, the climate in Enontekiö is slightly milder than in central Lapland due to the proximity to the Arctic Ocean (40 min by car from Kilpisjärvi) and the Gulf Stream. 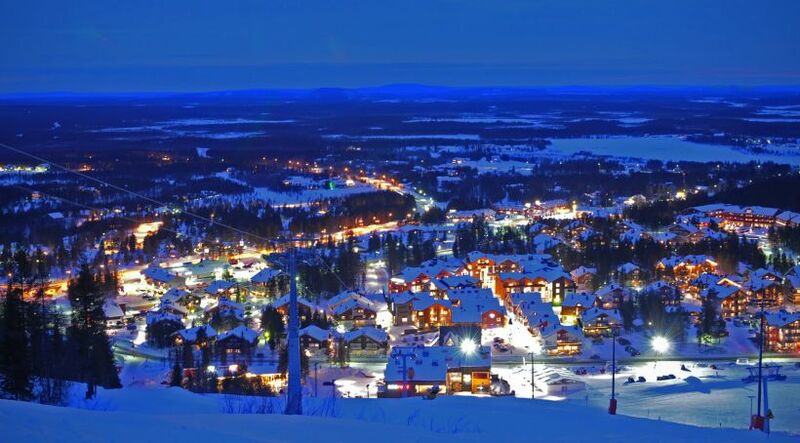 The population of Enontekiö is gathered in small villages across the municipality, and tourism is their main livelihood. Retail trade across the Norwegian border is an important factor in the retail services here. 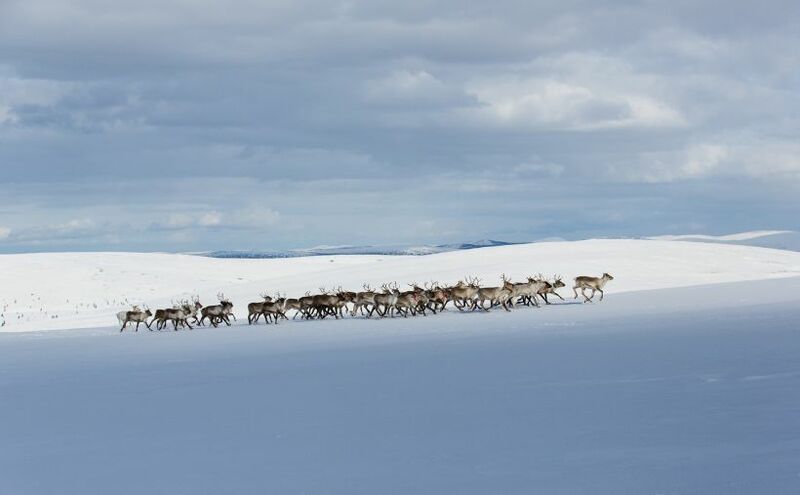 Reindeer herding is still an important livelihood, and there are about 20,000 reindeer in Enontekiö. 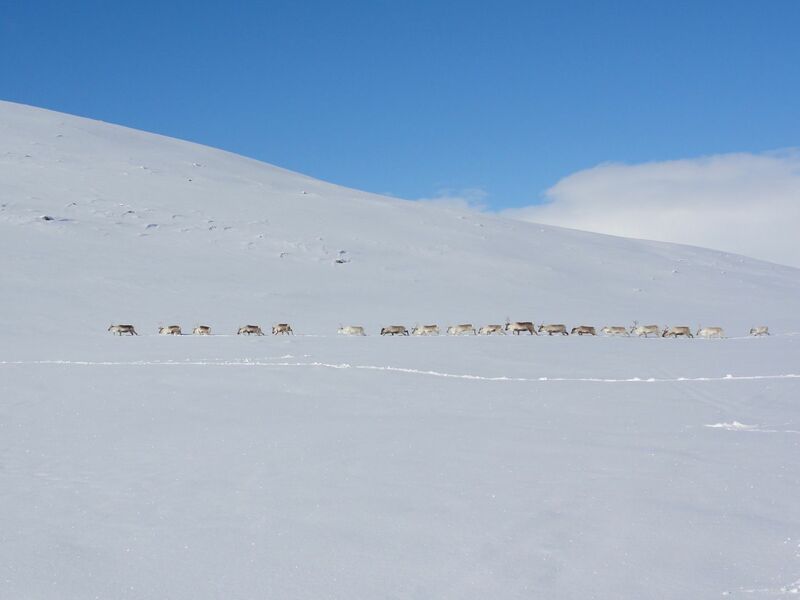 Herding reindeer requires a deep understanding of nature and reindeer, the knowledge being handed down from one generation to the next. Gathering the herd for earmarking in the summer is a good example of these skills. The capital village is Hetta, often called Enontekiö itself. 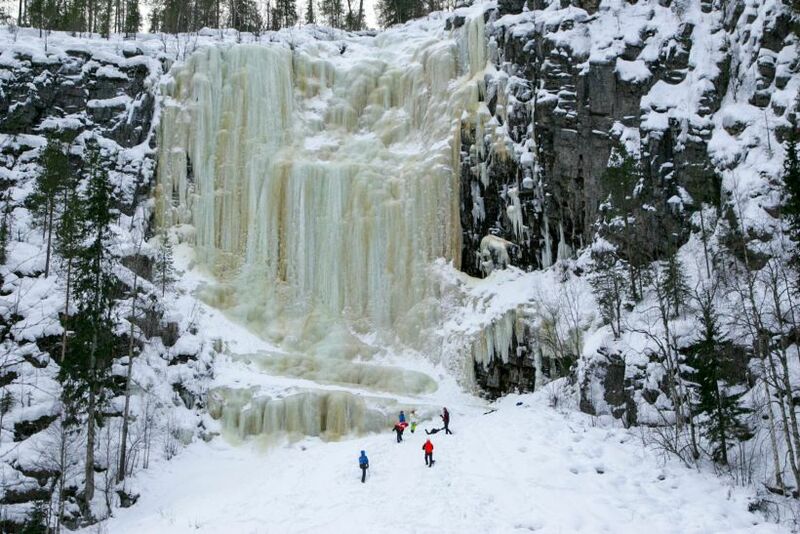 This small village is a popular tourist destination for skiers and winter enthusiasts. Hetta has a modern church, built after the Lapland War. Six other villages in Enontekiö have protected status as they are home to old buildings and structures that survived the war. 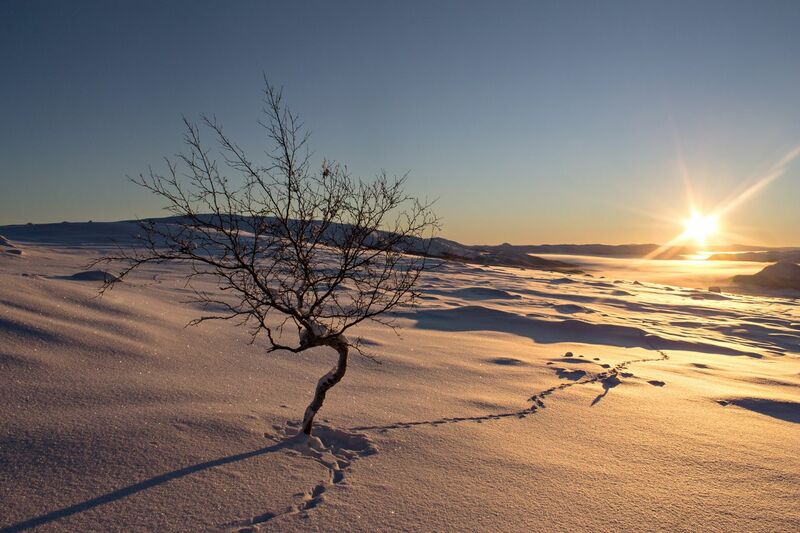 The village of Kilpisjärvi, at the crux of the Finnish, Swedish and Norwegian borders, is a hub of activity for tourists and nature enthusiasts. 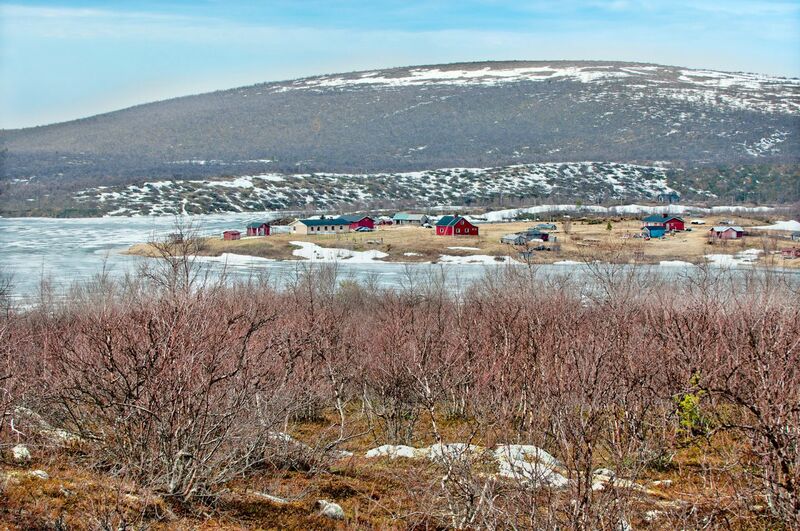 Wedged between the limited access Malla Strict Nature Reserve and the Käsivarsi Wildreness Area–popular with hikers and fishermen–activity providers in Kilpisjärvi are well-versed in assisting productions access and take advantage of the grand natural features of northern Enontekiö, like the 17m Pihtsusköngäs waterfall and the jagged geological remnants of the Ice Age. 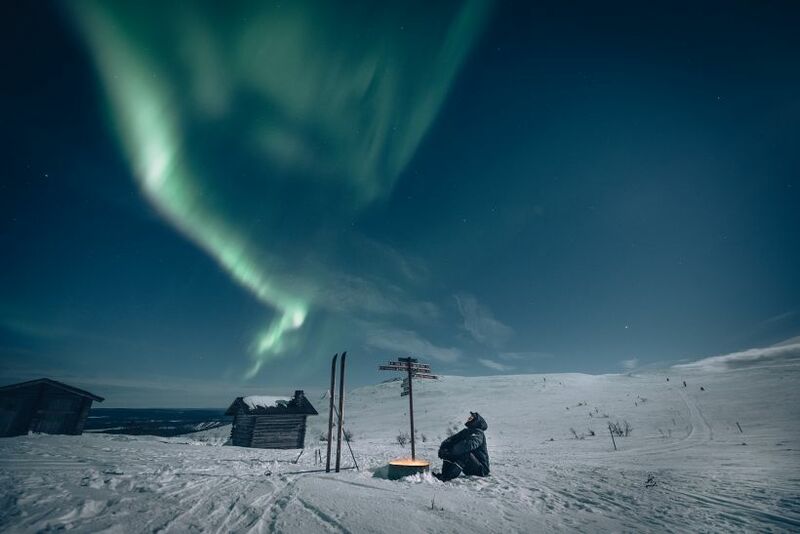 Also, due to its far north location, there are ample opportunities to capture the Northern Lights, as long as the sun actually sets and weather permits. 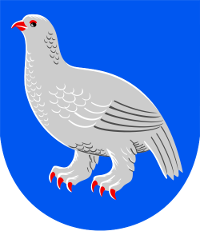 Enontekiö is part of Sámiland, the Sámi homeland, and about 20 % of the population is Sámi. 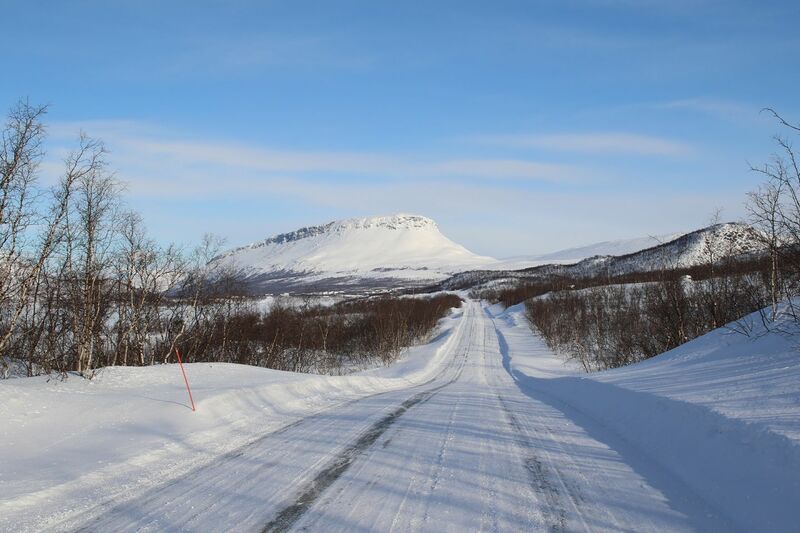 About 10 % speak the Northern Sámi language. Due to the colder Arctic climate, vegetation grows slowly, and remnants of the wars are still visible in parts of Enontekiö. Bunkers and wrecked war machines remain unclaimed by nature. The Järämä World War II Fortification Camp museum features long trenches, machine gun and heavy gun nests, and five renovated dugouts. 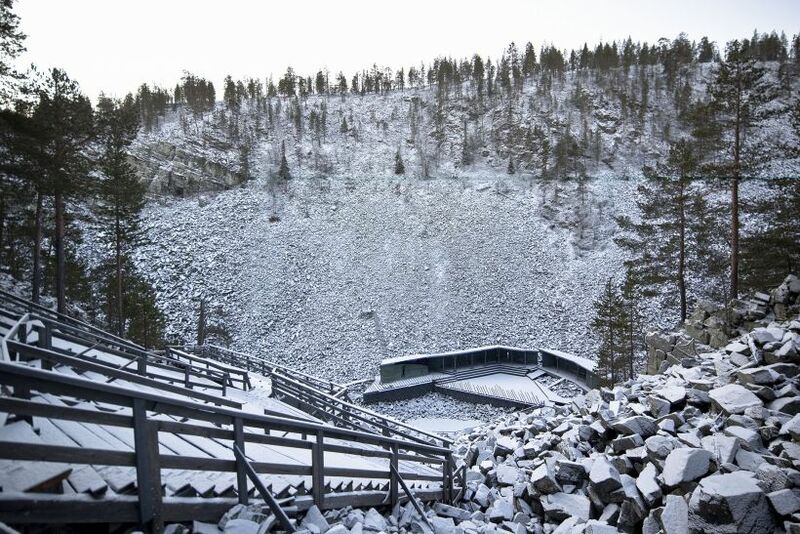 There is a small airport in Enontekiö that is open during the winter season for charter flights. Kittilä International Airport (2 h south of Hetta by car) and Tromso Airport in Norway (2 h north of Kilpisjärvi) are nearby year-round options. 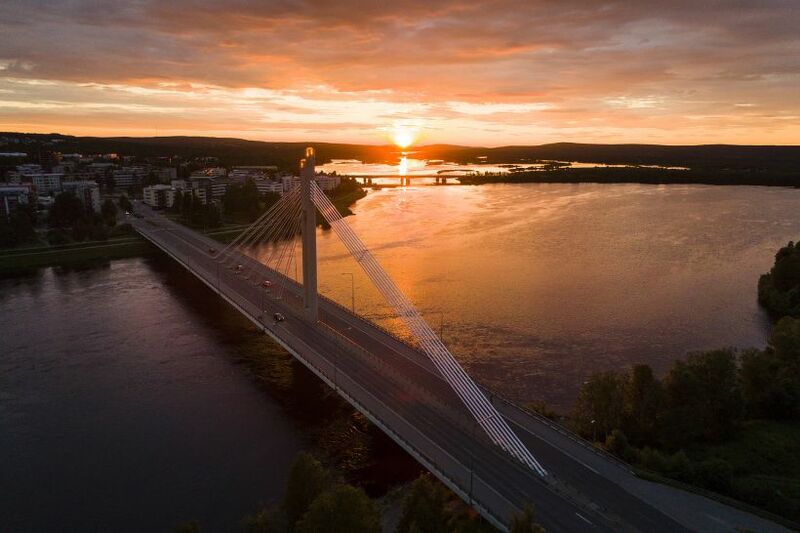 Most villages in Enontekiö lie along Highway E8, which runs along the Swedish border rivers, from Turku in southern Finland to Tromso in Norway. Accommodation in these villages vary from hotels and cottages to holiday villages. Chalets and other accommodation in Kilpisjärvi take advantage of the epic views of the mountains and tundra landscapes. Kilpisjärvi also has restaurants and catering services. 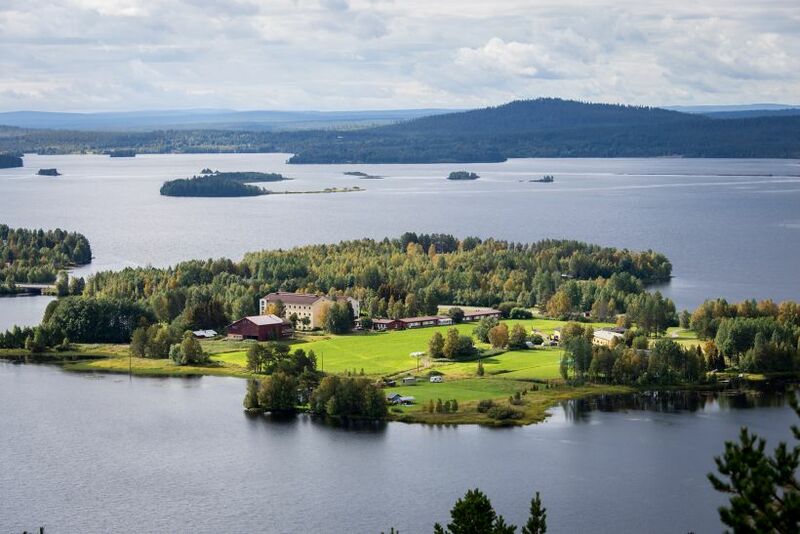 Visit the travel website for Enontekiö for more information.